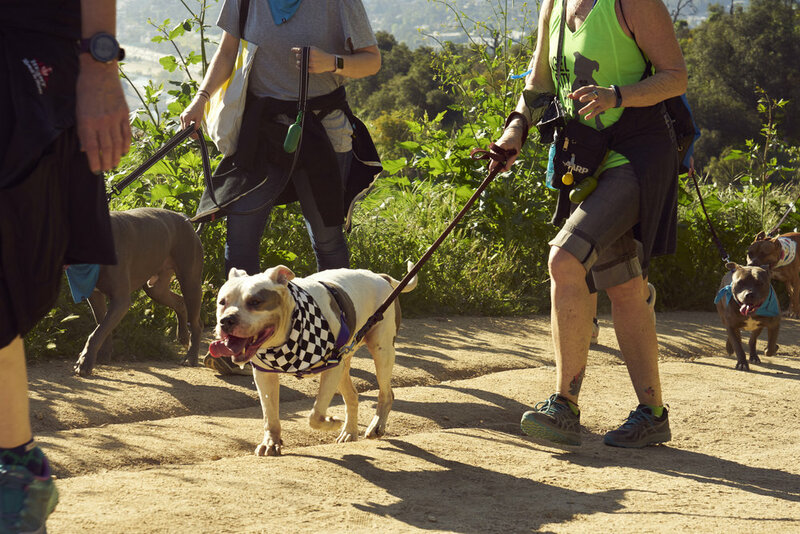 Angel City Pit Bulls are a non-profit organization dedicated to creating a better future for pit bulls through education, public advocacy, adoptions, and owner support. 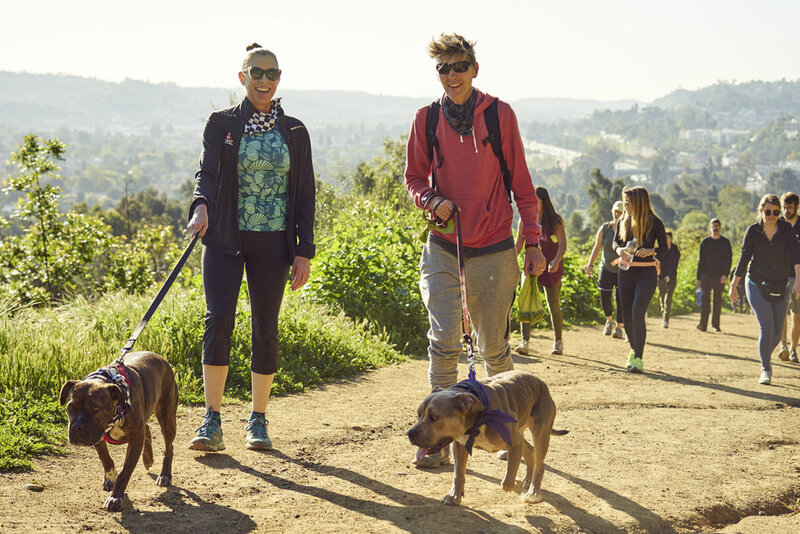 Every month, they organize a pack hike in Griffith Park with the dogs they have up for adoption. It’s a great time to meet your new future pet, as well as bring your own dog for some on-leash socialization. 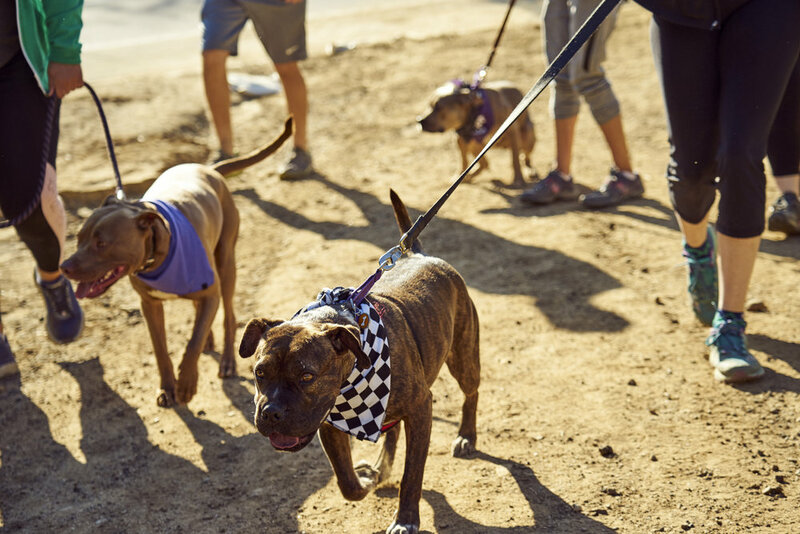 We caught up with ACPB on March 30th to meet some new friends, and give out BuddyBands™ to a few lucky pit bulls. You can support this amazing organization by purchasing a BuddyBand™ for your own dog. 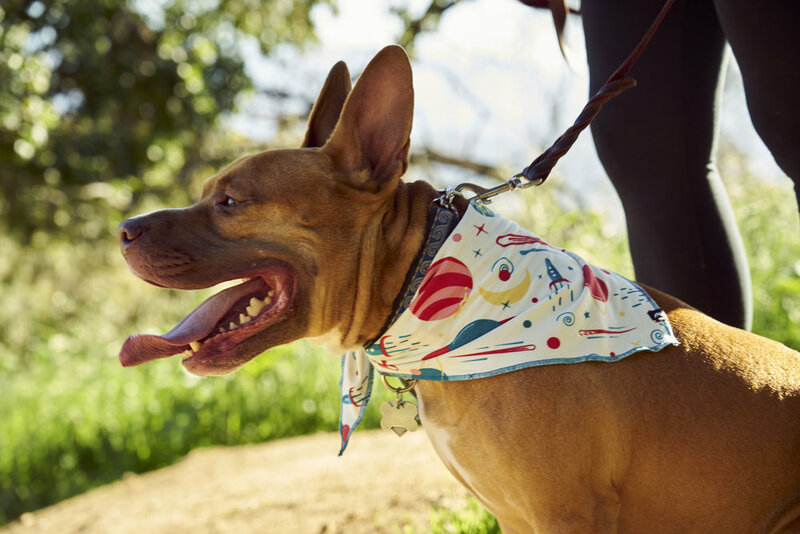 For every BuddyBand™ we sell, we’ll donate $1 to the Angel City Pit Bulls.